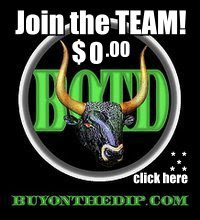 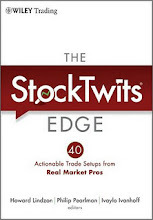 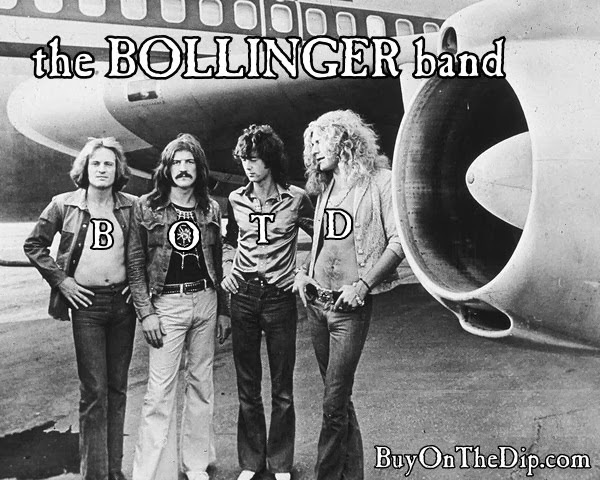 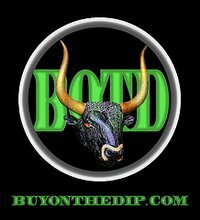 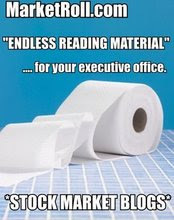 BuyOnTheDip.com ~ Trading Stocks and Options! 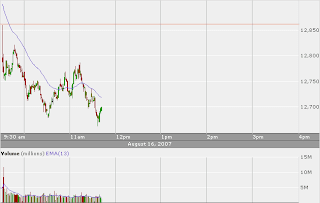 : 12,700 breaks down, twice! 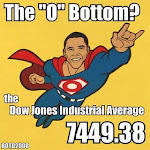 around 12,000 is the 2007 low....and things were better at that time, wouldn't you say?